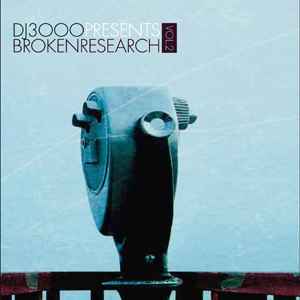 This is a Free Bonus DJ Mix CD for "BROKEN RESEARCH Vol.2 (UGCD-MT006). Promotional Use Only, Not For Sale. No tracklisting given for Bonus CD. Track durations not printed on release.